This image (subtract my name) will be printed on 110lb. white paper and made into a card sized 4.25"x5.5" and comes with an A2 envelope to match. 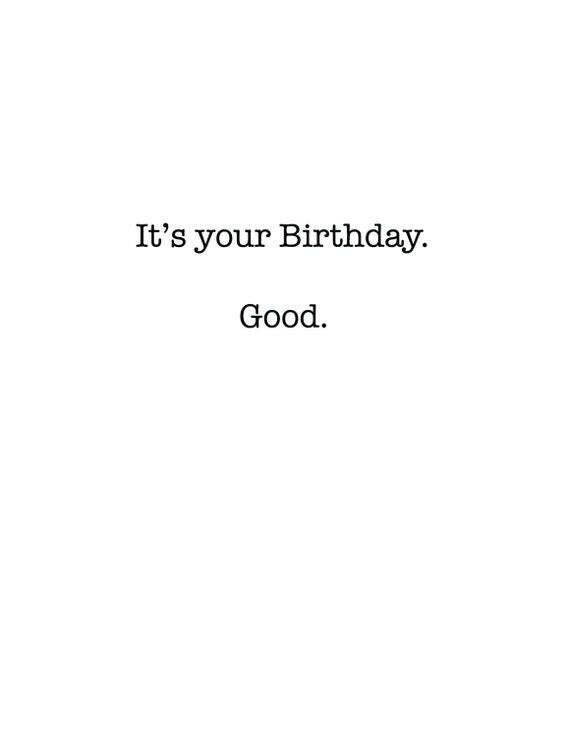 Inside: "It's your Birthday. Good." Please request in a note to the seller if you want a blank card. 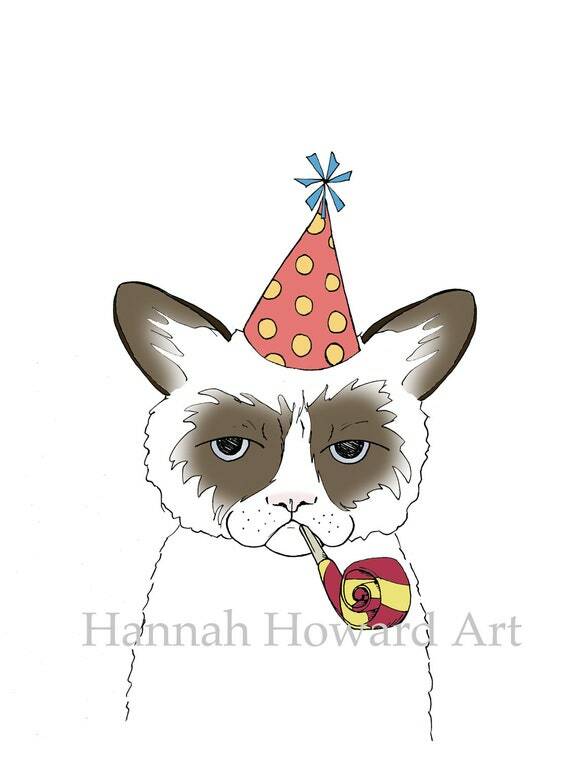 IF you like this grumpy cat but want other accessories please check out my cards section of my shop for more options!